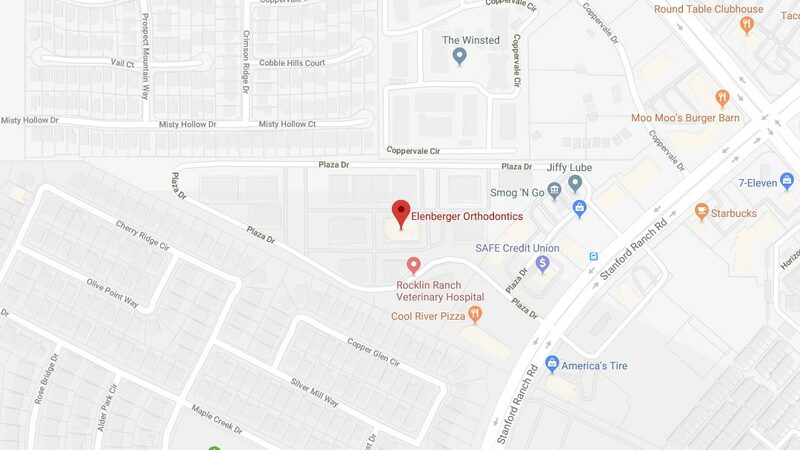 It’s likely that Elenberger Orthodontics is the right orthodontic office for your treatment! We are dedicated to making your treatment a fun experience with affordable and flexible payment options. We know how important it is for you to have access to modern and advanced technologies that improve your treatment process. We know you have options; our bet is that after you meet us, your decision to join the Elenberger Orthodontics family will be solidified! 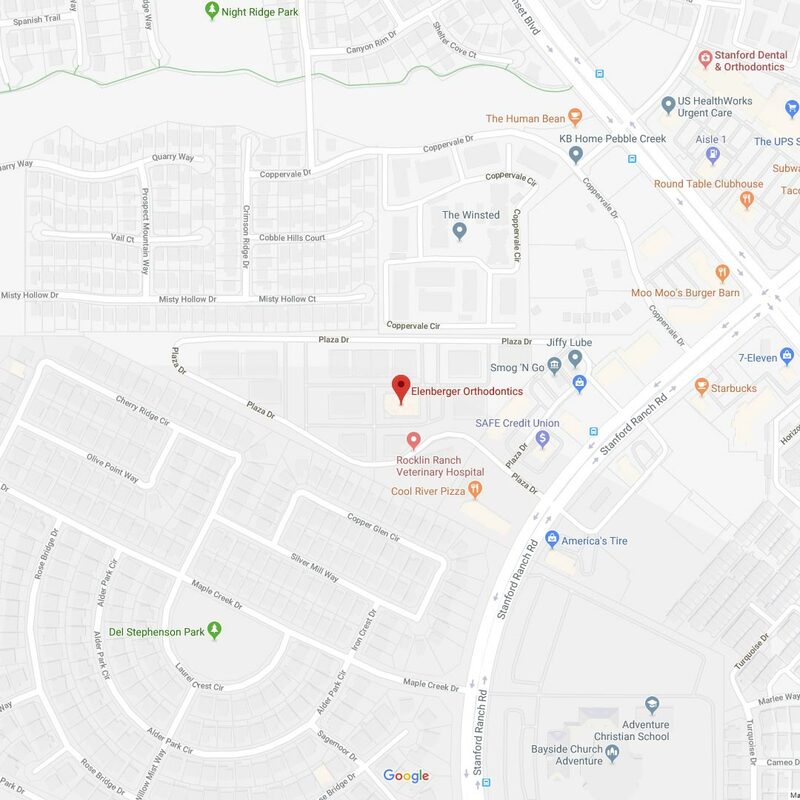 Call us today at 916-774-6006 to schedule your initial consultation, or click here to schedule your complimentary Elenberger Orthodontics Smile Analysis.